Providing education to management and employees about drugs and alcohol and making them aware of the safety implications of drug & alcohol abuse in the workplace is an essential component of any drug and alcohol management program. SMCS RISK’s experienced and knowledgeable technicians can present drug & alcohol education training to your company’s employees. Our education not only makes employees aware f the dangers of drug & alcohol in the workplace but it also links awareness into your company policies & procedures. Provide details of your company drug and alcohol policy, including any testing you carry out and consequences for failing or refusing testing. 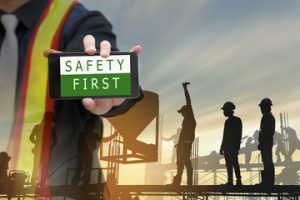 Educating your workforce will enable your employees to make informed decisions about drug and alcohol use and how it is imperative that they attend for work in a safe and fit condition.